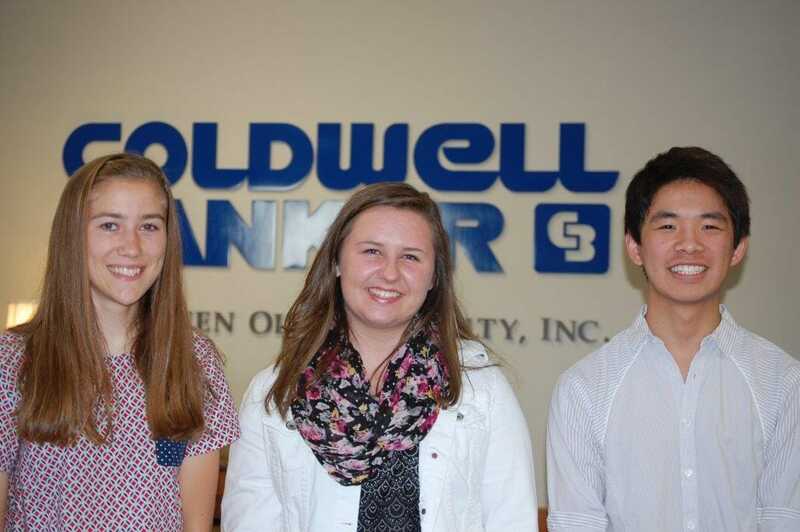 Coldwell Banker announces the scholarship winners! 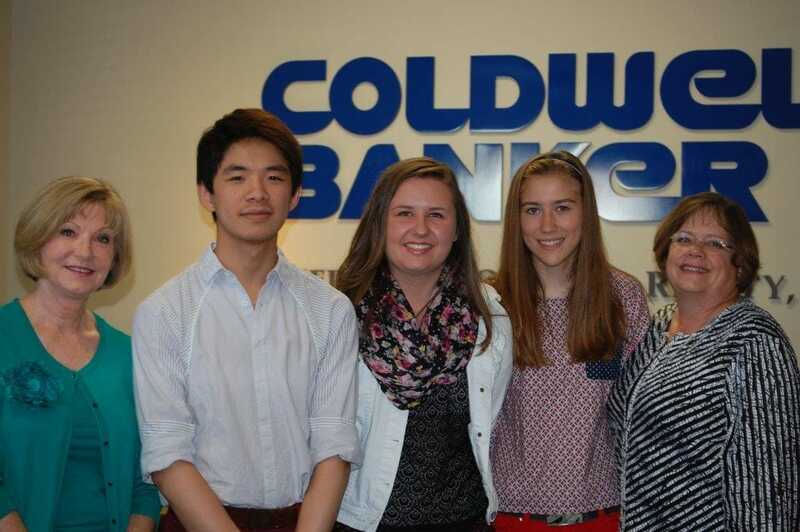 We would like to congratulate our scholarship essay contest winners! Our first prize of $1,000 went to Sierra Pierson for her great piece on “Home Improvement Projects” (pictured in the center). Sierra is a junior at Capital High School, a member of the golf and swim teams and plans to apply at BYU and Boise State next year. Second place of $750 went to Hania Marien (pictured on the left) for her special piece entitled “The Gift of Perfect Pruning and Otherworldly Oreos”. Hania is a senior at Olympia High School, runs cross country and plans to attend Willamette this fall. And our third place prize of $500 went to Riley Kua (pictured on the right) for his great tribute to his parents, “There’s No Place Like Home”. 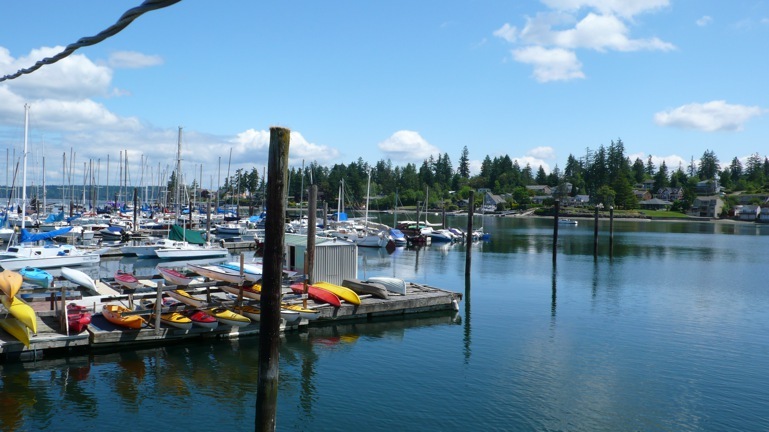 Riley is a senior at Capital High School, active in orchestra and choir and plans to attend Seattle Pacific University in the fall. We were so honored to recognize these great students on their winning essays! Also a very special thanks of appreciation to our judging panel, Danise Ackelson, Program Supervisor, Office of Public Instruction (pictured on the left of our winners), Marcia Fromhold, Education and Government Relations Consultant (pictured on the right of our winners) and George LeMasurier, President and Publisher, The Olympian (not pictured). Stay tuned to our blog over the next week as we will be posting the winning essays for you to read!